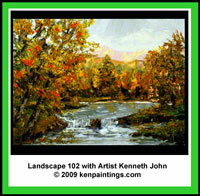 Click on the DVD Picture below to learn more about it. 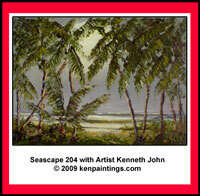 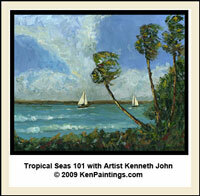 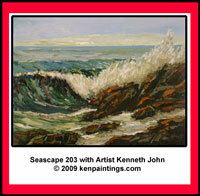 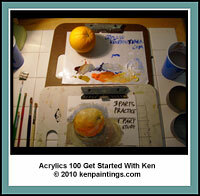 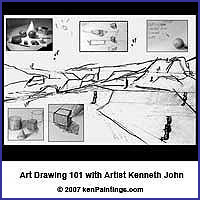 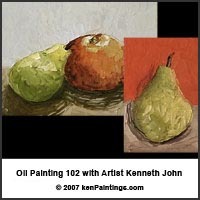 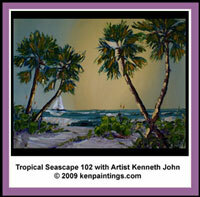 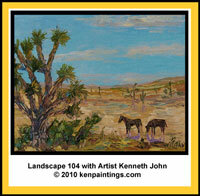 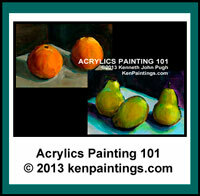 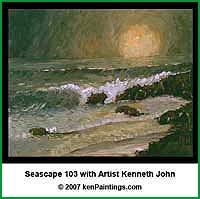 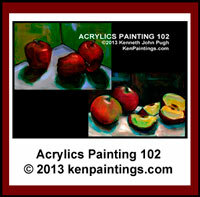 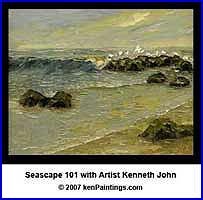 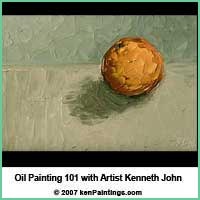 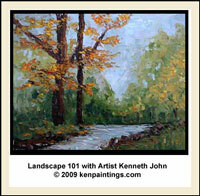 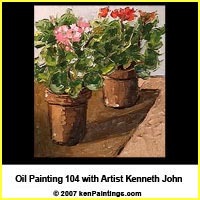 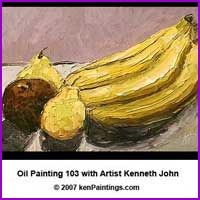 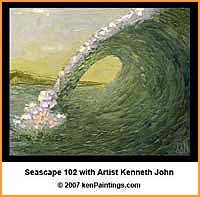 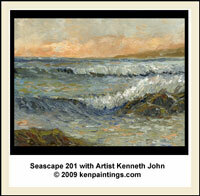 How To Art Instruction DVD's by Artist Kenneth John. 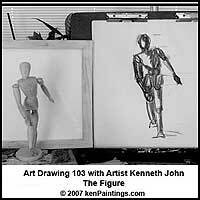 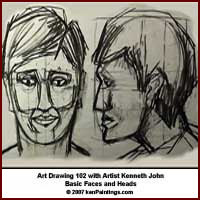 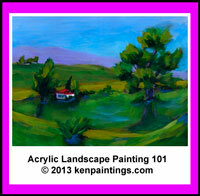 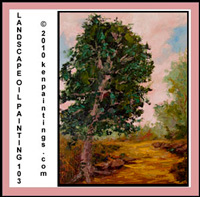 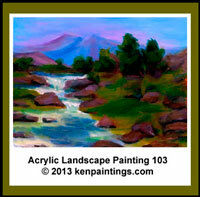 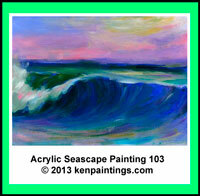 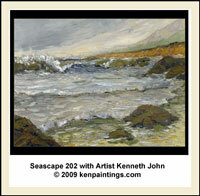 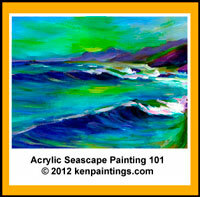 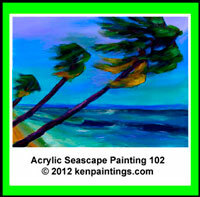 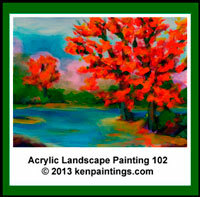 Draw and Paint with Ken from Start to Finish for beginners and intermediate art students. 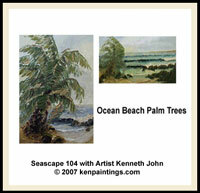 Landscape, Seascape, Still Life, Basic Drawing, Oil and Acrylics Painting.